GORE-TEX INFINIUM™ apparel offers true wind protection for shoulder season riding. Denoting a suite of technologies which you’ll be seeing across many brands in the outdoor industry, GORE-TEX INFINIUM™ apparel is built for situations in which weather protection is essential but true waterproofness is not. 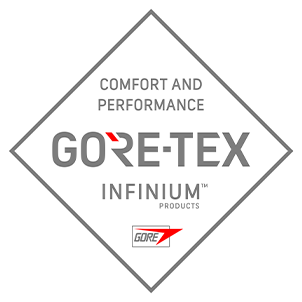 GORE® Wear’s GORE-TEX INFINIUM™ cycling line is optimized for shoulder season riding, when unpredictable weather makes dressing for the ride a daunting challenge. 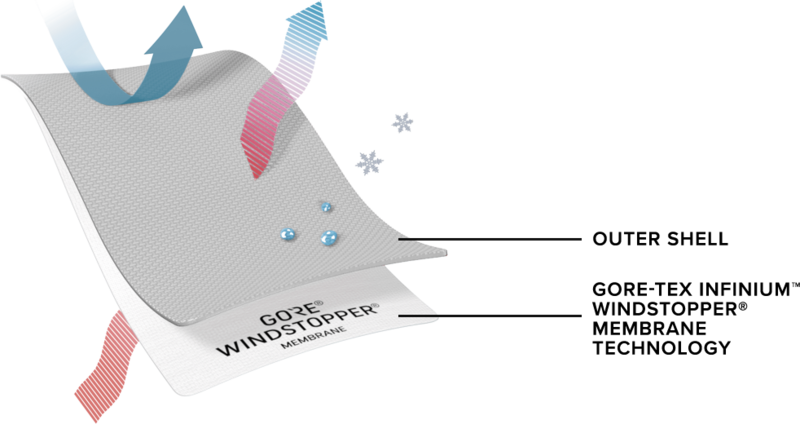 It starts with GORE® WINDSTOPPER® material, long respected for its wind blocking properties and impressive breathability, the combination of which is essential for staying dry and comfortable across the widest possible range of conditions. The carefully considered fits and suite of details make these pieces indispensable assets for the full spectrum of spring riding conditions. Welcome to comfort without limits. 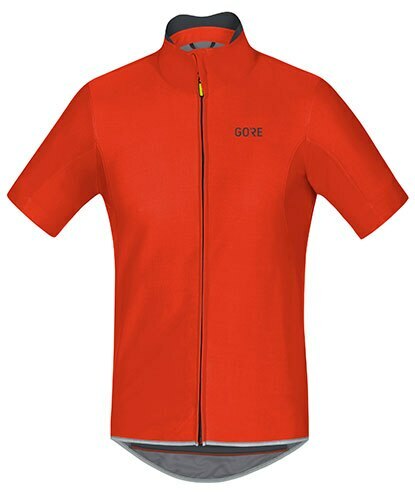 At the pinnacle of GORE® Wear&apos;s GORE-TEX INFINIUM™ cycling line, you&apos;ll find the race-focused C7 series. 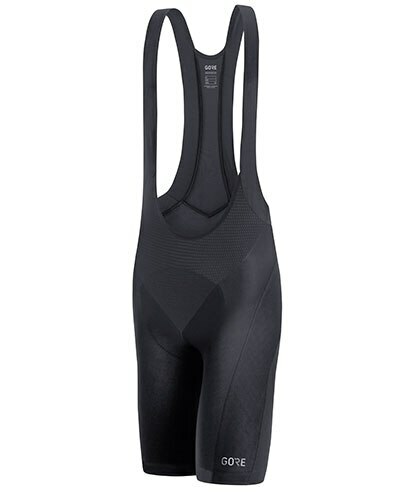 This aggressive intent of the C7 kit is evident in the slim cut and minimalist aesthetic, while the windproof construction takes the chill out of cross winds and full throttle descents. 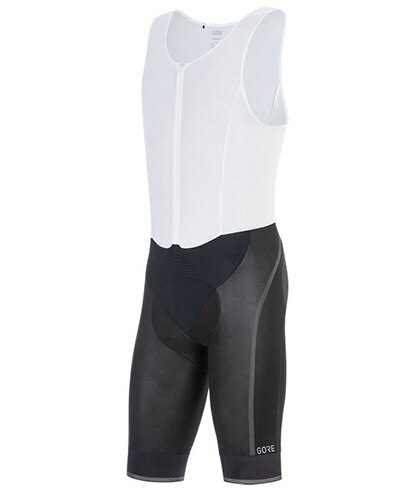 Better yet, the carefully selected range of materials deliver stunning moisture management that ensures rider comfort when sprint intervals are on the agenda. For serious recreational riders, the C5 line offers the tried-and-true functionality found in the C7 line in a slightly more generous cut that fits a wider range of body types. The impressive windproofness and water resistance of the GORE® suite of materials will encourage its wearer to tackle longer rides in questionable weather, allowing maximum return on those precious hours spent in the saddle.